At the moment there are only a few maps and charts stored here, but we are working on it. Fairly soon we should be adding some maps of the various features of the Elfin Forest overlayed on aerial photos of the Forest. 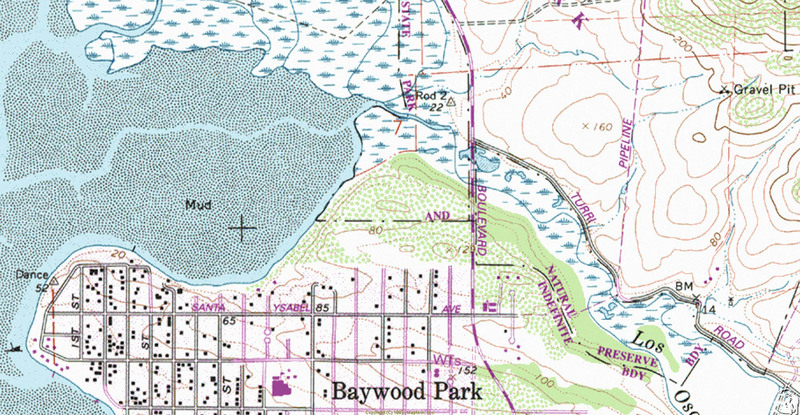 The entended use of the Map Room is to provide a series of maps that may be useful in preparing reports and articles related to the Elfin Forest. This may change as more material becomes available. 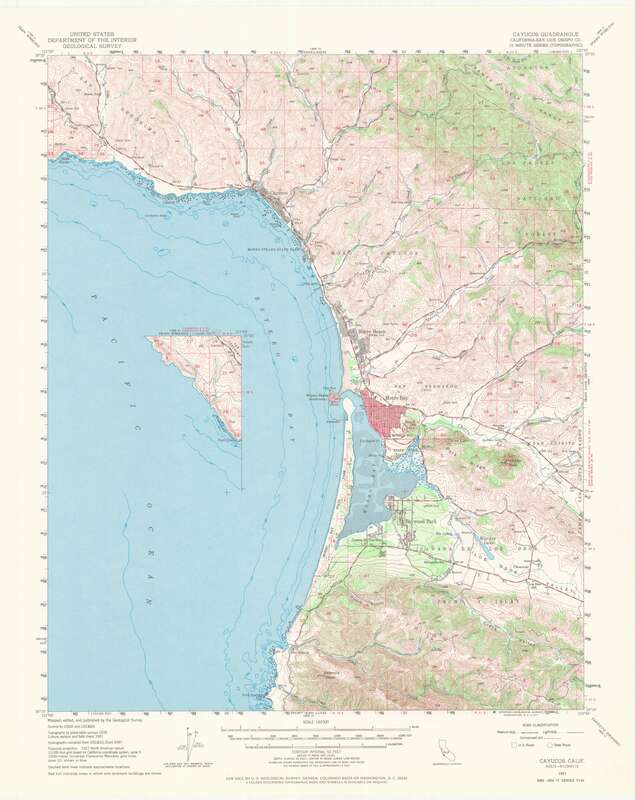 Click here to see a piece of the 1994 Morro Bay North 7 1/2 minute USGS quad sheet covering the Elfin Forest. 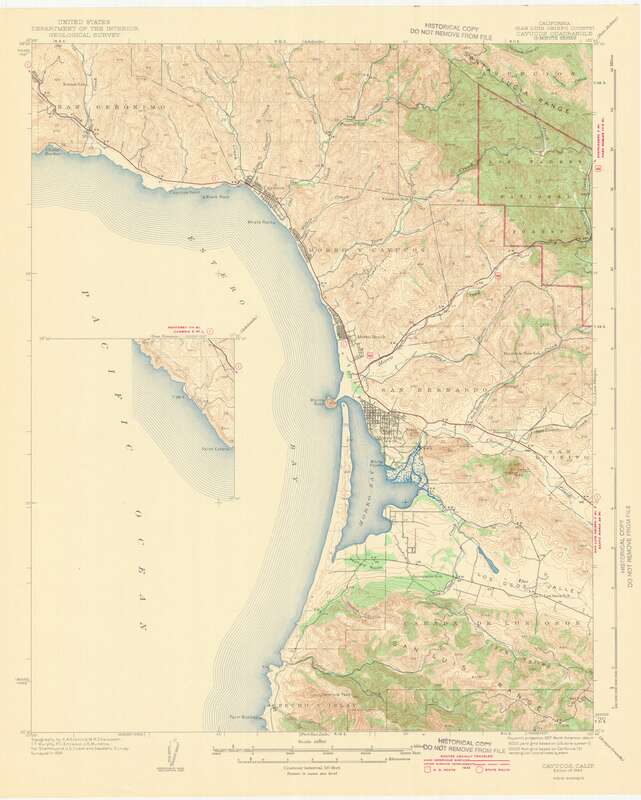 The web master has a complete set of California 7 1/2 minute (1:24,000) and 1 degree (1:100,000) USGS sheets circa 1995 that can be made available on request. However, only parts of the sheets can be reproduced in full resolution at one time. I.e. the resolution will very with area covered. This sample is about the biggest piece of a 7 1/2 minute quad that can be generated without a reduction in resolution. 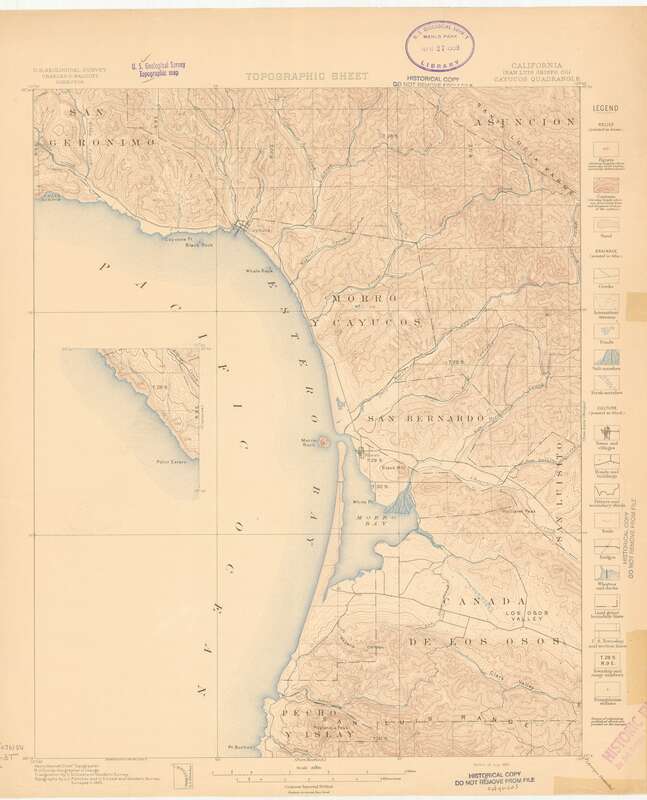 The following three 15 minute quad sheets cover from Montana de Oro to well north of Cayucos and are very close to full resolution, but are the only area for which we have copies. In the future a means of directly downloading files will be provided.